It was the second time the town of Killington has brought BGM in for help. 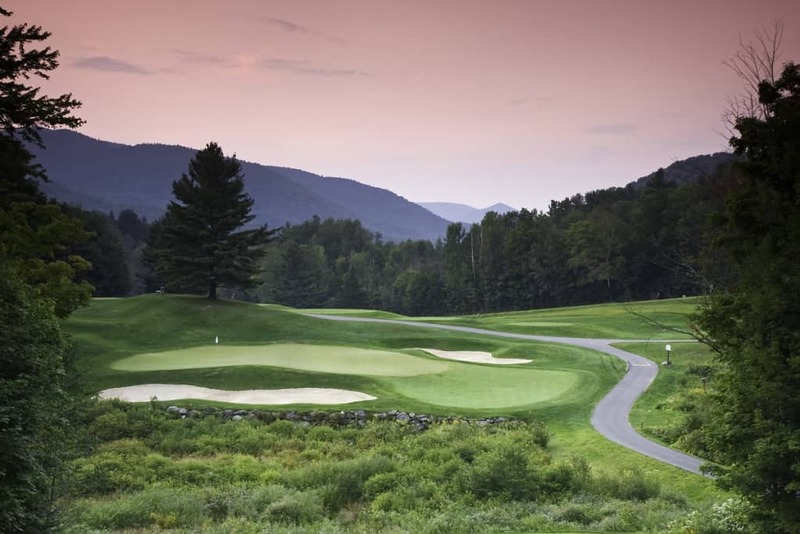 The first time, was in the spring of 2011, when BGM (then in its infancy) came in do an operational analysis of the town-owned Green Mountain National Golf Course. After analyzing data, surveying townspeople, guests and employees and visiting the site twice, BGM compiled a 30-page report outlining three possible budget plans for the 2011 and 2012 operating seasons. On Wednesday, John Brown, chief operating officer for BGM, presented options for how BGM services could best help the town get GMNGC back on track for growth now. Broadly, Brown explained that they could help by consulting (as was requested) or through management, which he recommended. For consulting, Brown listed three main services: BGM could 1) help with an executive search to find a seasonal leader; 2) offer full accounting services; 3) manage food and beverage. Full management of GMNGC, would cover the above areas, plus, run all aspects of the operation, plan and manage capital investments, handle all HR and personnel (all employees would become BGM employees), and help with marketing and advertising of the course to help it grow its membership base and fill out tee times. Attendees at the meeting had many questions for the board and BGM. Select Board Chair Steve Finneron moderated the questions and discussions that followed. BGM answered general questions about its management service fee structure, focus on attracting groups of 8-24, collaborations with local businesses, lodging establishments and the KPAA, and maintaining quality while making GMNGC financially sustainable. Finneron had to explain to many that specific aspects of the contract with BGM and specific personnel could not be discussed at the open meeting but would be worked out in executive session. Other questions focused on the debt and the historical sequence of events that led to the town being in the position that it’s now in. After many unsuccessful attempts to table that topic, Select Board member Jim Haff moved to have it added to the agenda the second week in June. After most attendees got to voice their questions and/or concerns, the board went into executive session to discuss “contracts.” BGM was permitted to join the session for part of the time. At approximately 8:15 p.m. the board came out of executive session to announce that while they were taking no action, they were going to pursue the direction of BGM management of GMNGC with restrictions, rather than the companies consulting services. BGM will be putting together a specific proposal within the week to be discussed at Tuesday’s regularly scheduled Select Board meeting. The board explained that they felt this route provided a better value to the town, as the consulting option would cost nearly the same for far less services. “No contract was adopted; no vote was taken,” Finneron said.